A distinctive line of top quality casual indoor and outdoor furniture blending together both style and elegance. Each piece is completely formed using only the highest-grade aluminum. All of their collections offer a wide variety of items and come in numerous finishes. 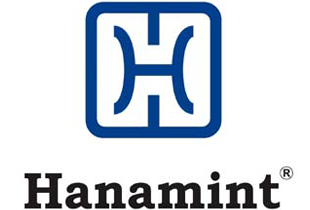 This is what sets Hanamint apart from all others.